Doors | Doors, Statesville | Doors by Nalley, Inc. Whether you are looking to purchase residential or commercial garage doors in Statesville, NC, our team at Doors by Nalley, Inc. can help. 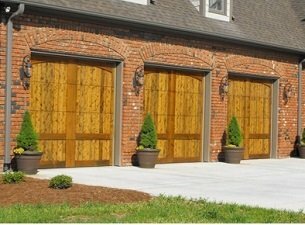 Doors in Statesville – The garage doors you install in your home say a lot about you. The style, color, material and price you decide to pay are a visual picture telling about your overall design aesthetic and what is important to you. Since the average person opens their garage door 3-5 times a day, it’s no surprise that you want doors that are both attractive and functional. At Doors by Nalley, Inc., we understand that the garage doors you choose are the doors you’ll have for years to come, so we are committed to helping you make a decision you can be happy with. Whether you are looking to purchase residential or commercial garage doors, our team at Doors by Nalley, Inc. can help. If you live in the Statesville, NC area, we are your go-to place for all things related to garage doors. 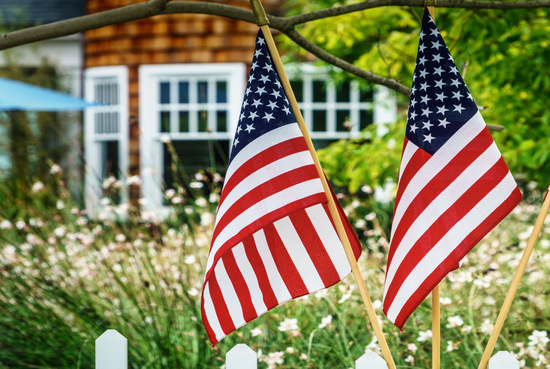 We know what styles and prices are popular in the area and will help you choose a door that will be unique, while still fitting in with the current trend. We can install your doors in a timely manner and at a time that fits into your schedule. We also offer garage door service and repairs 24 hours a day, 7 days a week. No malfunction ever happens at a convenient time, and we know that your security and peace of mind are important, which is why we are on call to fix those doors whenever they stop working. If you are looking for new garage doors, installation, or repairs, contact us today at Doors by Nalley, Inc. We look forward to serving you! Here at Doors by Nalley, Inc. we offer only the highest quality doors for our customers in Statesville, Mooresville, Charlotte, Hickory, Denver, Huntersville, Gastonia and Lake Norman, North Carolina!